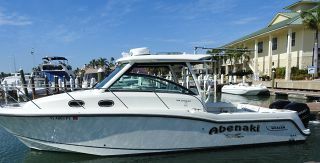 The 51’ RIVIERA CONVERTIBLE 2005 CARAMBOLA will be on display during the 2013 Fort Lauderdale International Boat show by Luke Brown Yachts. 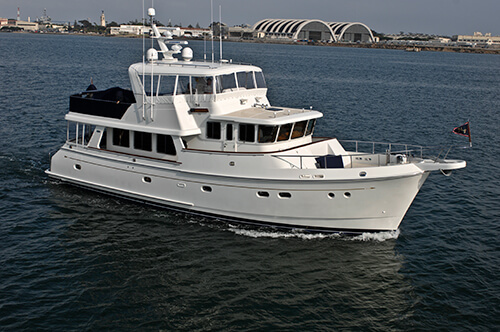 See CARMBOLA at the Laso Olas Marina C Dock Slip 28. 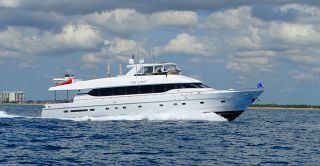 Carambola features a three stateroom layout and is beautifully finished in a high gloss varnished cherry interior. 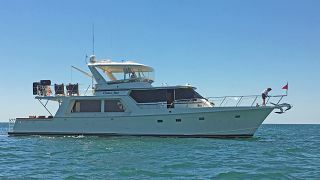 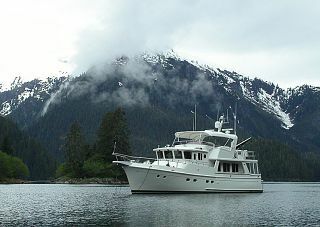 She is the least expensive Riviera 51 available in the United States. 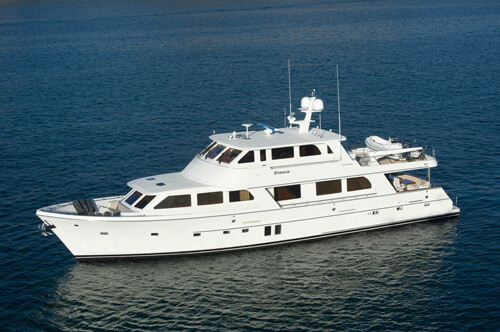 She has been lightly cruised with only 980 hours on her MTU Series 60 diesels. 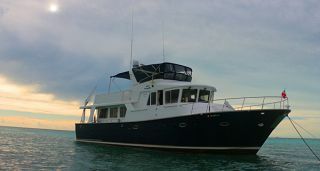 The owner has taken delivery of a larger convertible and wishes to sell Carambola immediately! 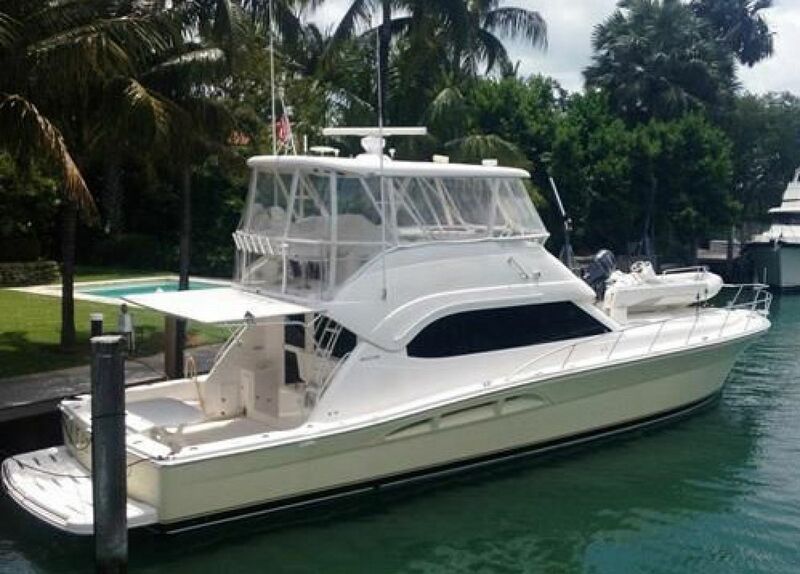 She is priced at $569,000 and is located on C Dock Slip 28 at the Las Olas Marina. 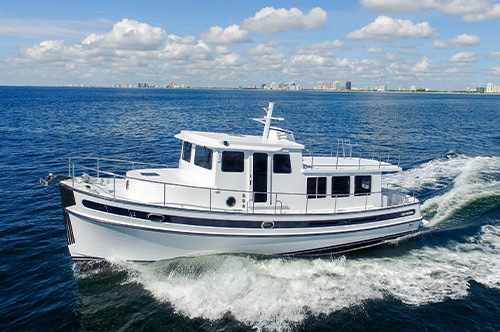 Contact Michael Hartman Michael@lukebrown.com (954)478-8569. 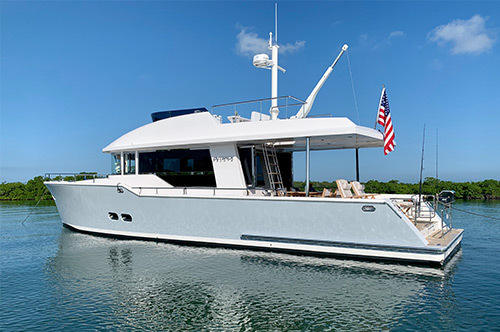 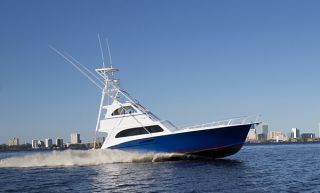 In addition to CARAMBOLA, Luke Brown Yachts has an extensive selection of new and used boats available and on display during the Fort Lauderdale International Boat Show October 31 through November 4, 2013. 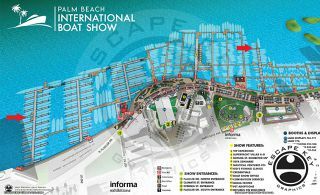 Visit Luke Brown at Las Olas Marine B & C Docks and the Bahia Mar B Dock during the show. 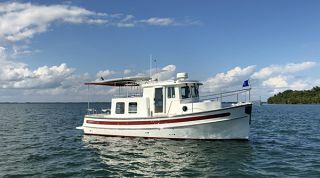 View more boats on display at the show here.